You do not need to keep scrubbing your face every day to achieve great results. You can decide to use the simplest of methods such as washing your face with warm water for several seconds every morning. 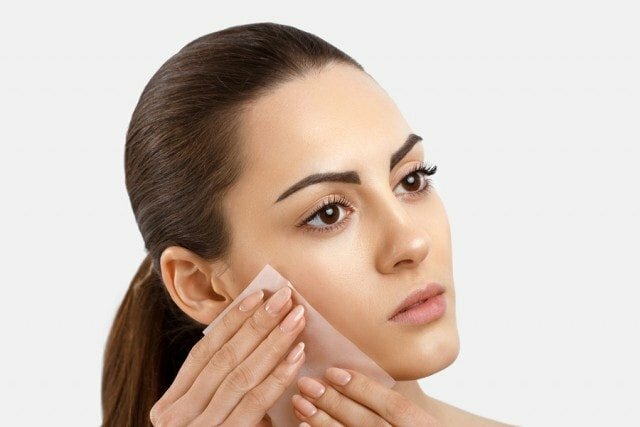 For oily skin, use a foaming cleanser to get rid of white heads. 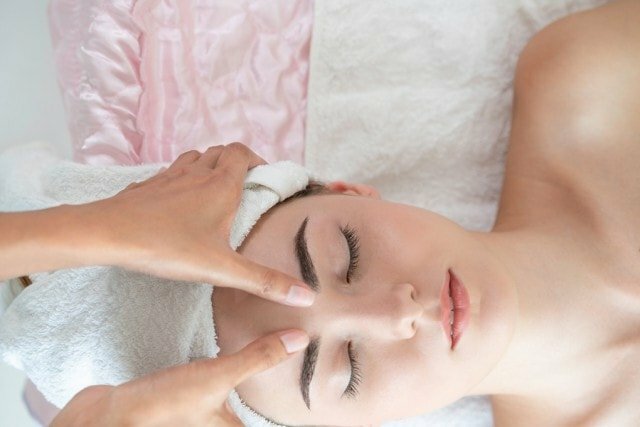 If you are not getting the intended results from your regular skin care lotions and moisturizers, visit any of the beauty salons specialising in MD Dermatics and reclaim your beauty program by having a refreshing appearance from their products. 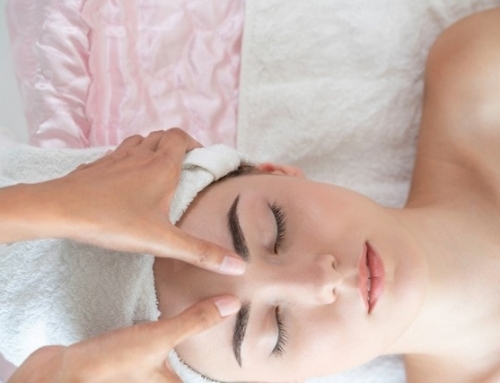 They have in-house beauticians that will give you tips on how to maintain a younger skin as well. We get it wrong with our beauty regime because we copy what others are doing. However, what we fail to understand is that what works for others may not always work for our skin. If you spot a beautiful cover girl in one of your favorite magazines and sought to use the products that she uses, you could be heading in the wrong direction. Here are tips you can embrace and achieve a great looking skin effortlessly. 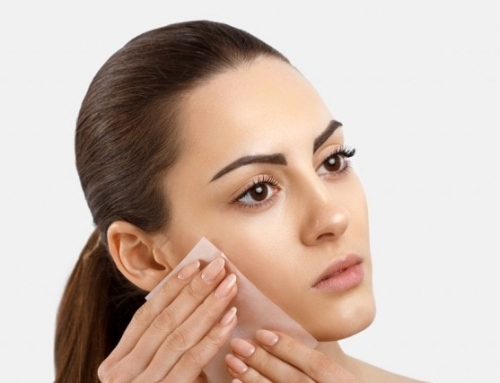 If you have oily skin, you may need to cleanse on a regular basis. Those with dry skin need to wash their faces using warm water and a cleanser. You need the cleanser to sit on your face for a few minutes to break down the dirt and oil stuck on the skin surface. Keep using sunscreen to prevent wrinkles. It is a good idea to be reapplying the sunscreen every couple of hours. Most sunscreens cannot shield your skin from harmful sun rays for a long time. You can also consider using a hat if the climatic conditions are too harsh. The hat will offer more protection from the sun. Hot showers tend to leave the skin dry by removing the skin’s protective oils. Make sure you use a moisturizer after your shower to maintain the smooth texture of your skin. The choice of moisturizer should be one that has skin-repairing ingredients like the DayCalm Soothing Moisturizer from MD Dermatics. Making use of a retinoid cream every night will leave your skin glowing and smooth. Most retinoids have Vitamin A in them that keep the collagen levels at healthy levels and boosts skin cell regeneration. Some people may react to retinoids so it is important to consult your beautician before using it. Skin cannot look better without engaging in a healthy diet full of Omega 3 and antioxidants. Omega 3 is good for skin hydration while the antioxidant reduces inflammation associated with dry skin or redness. Example of antioxidants are berries, green tea, and pepper. In addition to these, include fruits and vegetables in your diet for a proper functioning of all the body systems such as your digestive system, which will complement your skincare routine. Increasing your heart rate during an exercise helps in blood circulation, which plays a significant role in speeding up toxin elimination from the body. There is a common saying that goes; a clean skin highlights your complexion because of the increased endorphin receptors released during an exercise. The exercise does not have to be rigorous especially if you are a starter. You can start with a jog, a brisk walk or even take a swim. Ensure you keep it consistent to achieve excellent results. When you have enough sleep, you reduce your stress levels. The cortisol hormone associated with stress causes skin aging and acne. Follow the simple equation; the more you sleep, the younger the skin. 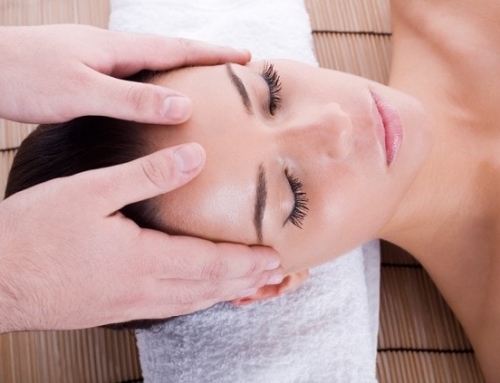 People often think that getting a radiant skin is too complicated. However, if you take a balanced diet, exercise as required and use suitable skin care products, you will enjoy a radiant skin.